There are many health and skin care products available right now. They are all good and bad in their own ways. Some of them work for you and some don't. When you find a brand that works and that you like, you keep on using it. But, what if there was a good skin care line out there that you had never heard of or used before. Doesn't it deserve a chance? Through Tomsosn I got to try out three products from Petunia Skincare. I had never heard of Petunia before but I was more then willing to give the line a try. I love how the brand looks and how easy it is to learn to use. 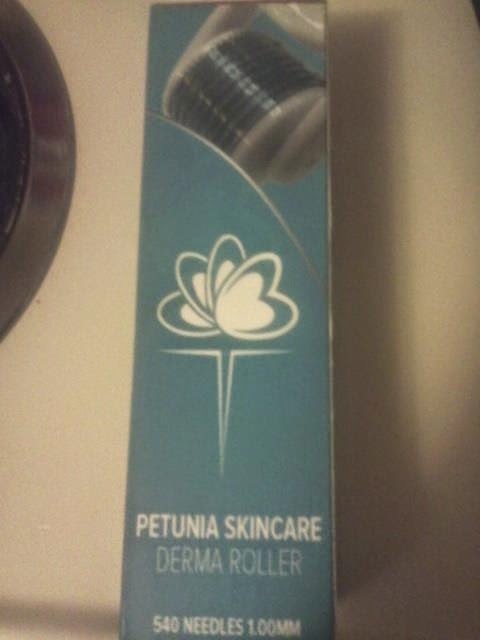 I wasn't sure what to expect from the derma roller. It looks a lot like a torture device. It has pricks on it that you roll over the skin. It feels really strange at first. After awhile though, you get to the point where you don't even notice it and it starts to feel good when you roll it on your skin. Simply roll it on your skin 2 to 3 times a week. 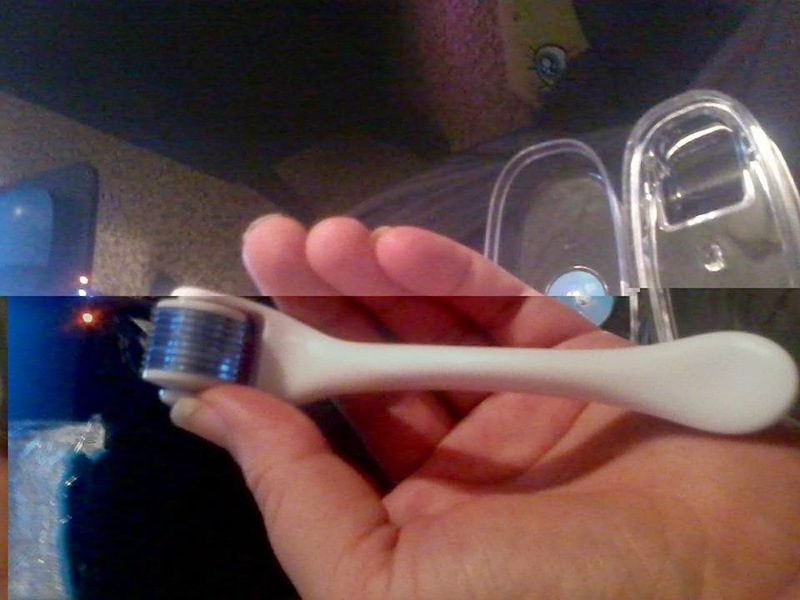 It is suppose to help with wrinkles, blackheads, acne scars and so much more. 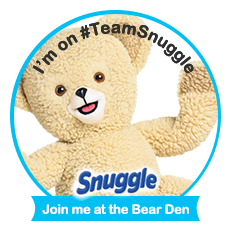 After using this product, I feel like my skin is so much softer. It looks a lot better as well. It only takes a few times of using it before you feel different and look a lot better. I make sure that my face is clean and then I just roll away. Check this product out on Amazon by clicking here. 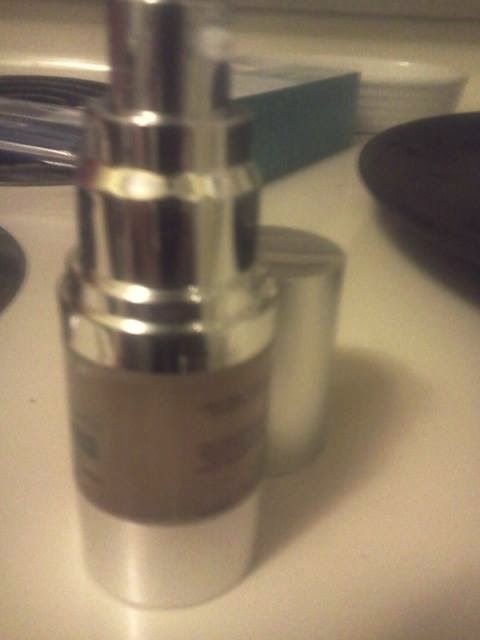 This eye cream, helps with wrinkles and tightens and lifts the skin. It left my skin feeling like I had went out and gotten a face lift. I am sure that it will help with the wrinkles the longer I use it. 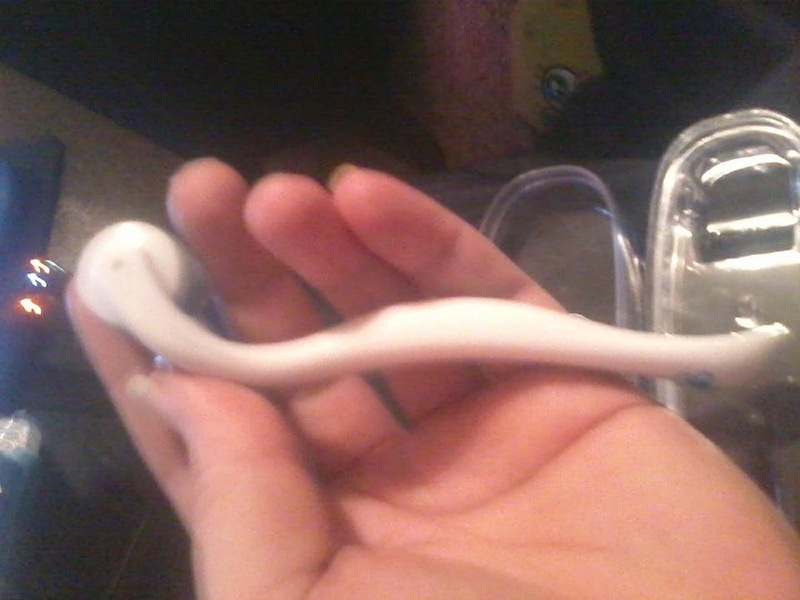 for now though it really does help keep me tight. I even feel like I have a great glow going on as well. Super simple to use. Just dab it on and rub it into clean dry skin. Within minutes it will be dry and you will be ready to move onto the next step of your routine. Check out this product on Amazon by clicking here. As with all serums, make sure you have a clean dry face. Dab it on and then rub it into your skin. Making sure not to get it into your eyes in anyway. It helps with dry dull skin and wrinkles. 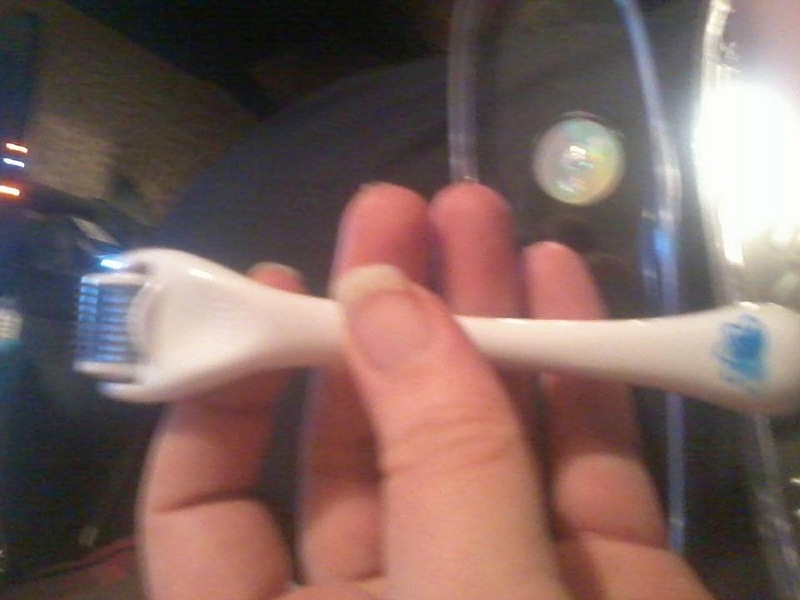 After using this, my skin feels so much softer and it looks a lot better then what it did before I started using it. I love the glow that I get from it. It works really well for everything besides the wrinkles. 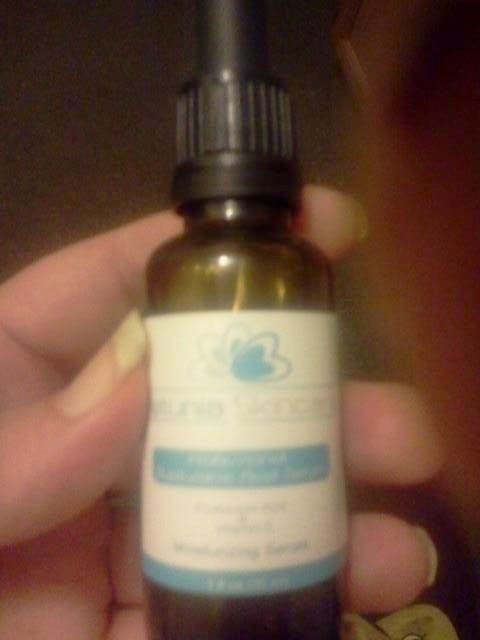 Once I am done using the bottle, I will update this review and let you know if it helped with the wrinkles or not. 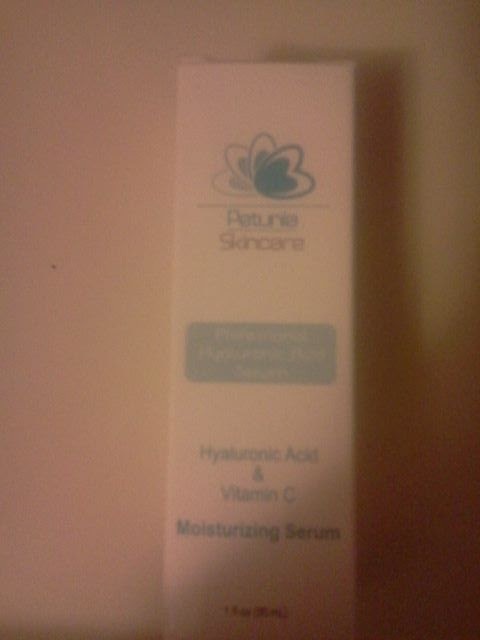 I am loving the Petunia Skincare line so far. 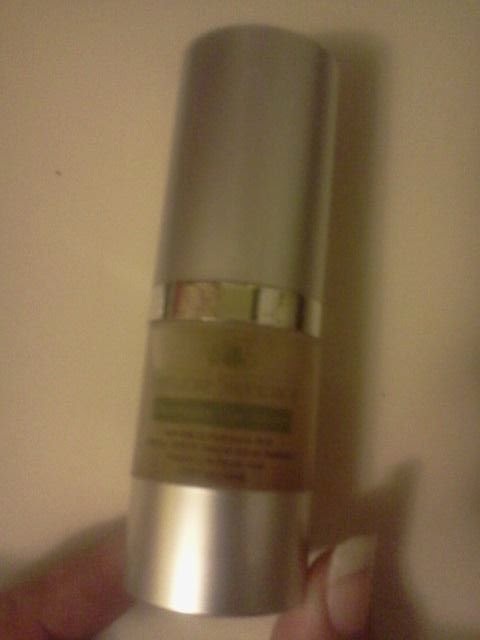 It works great on my skin, and I am loving how well I look after using it. These products are nice looking and very easy to use. I highly recommend everyone get themselves a set of these products. I received these products for free in exchange for my honest opinion. All opinions are honest and my own.